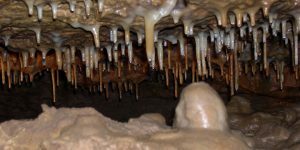 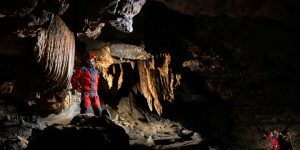 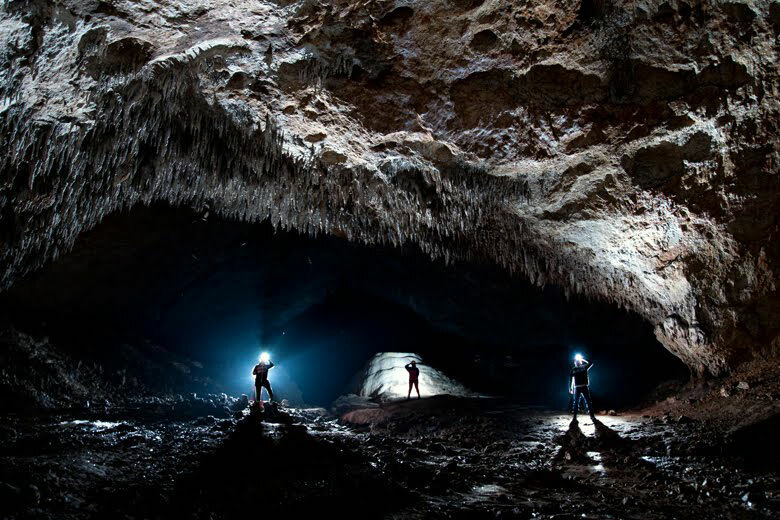 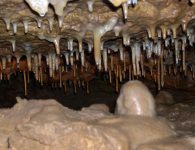 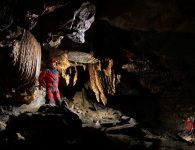 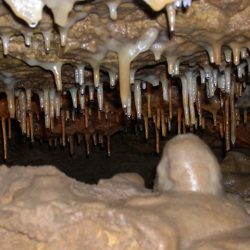 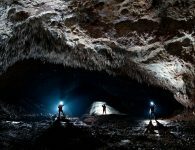 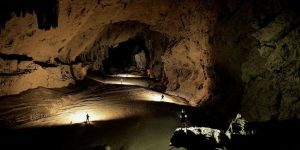 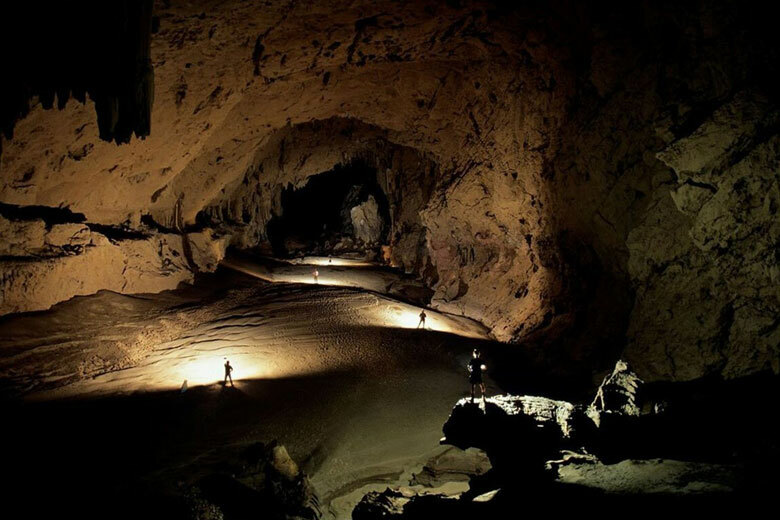 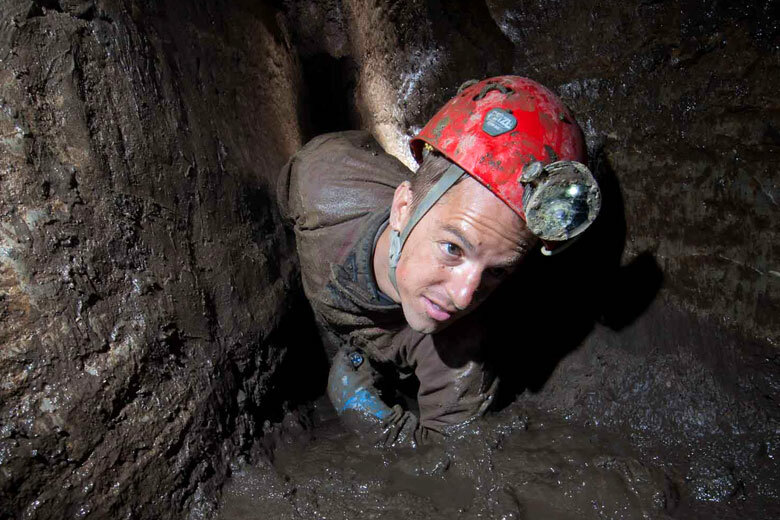 Find a Caving Club In Your Area! 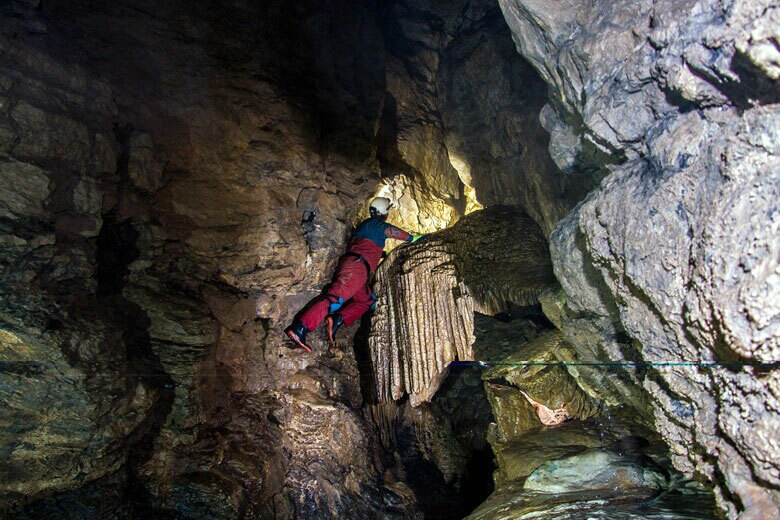 Exploration of a cave can present enormously varied challenges. 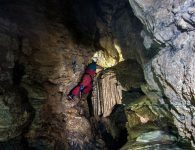 An outing could include a gentle amble down a wide flat passage, a wet and muddy crawl up to the eyebrows in water, an easy scramble up a slope and hanging precariously from the end of a rope over a yawning chasm. 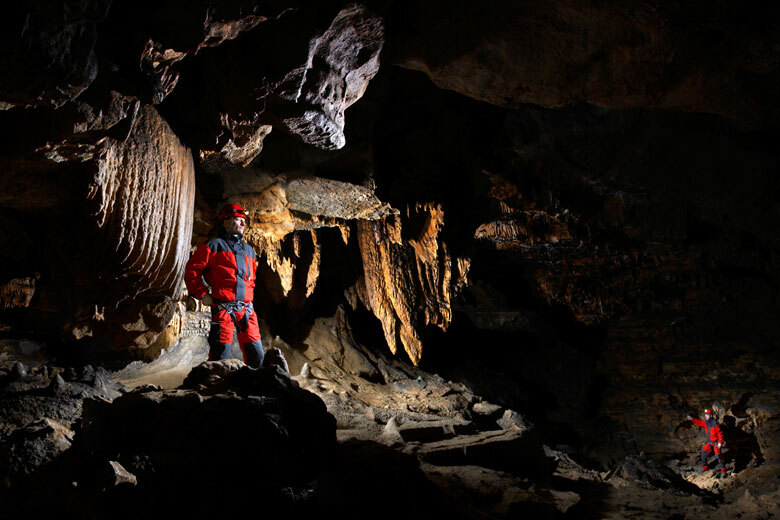 To a traditional caver from Yorkshire the world of geology is fairly simple: only two types of rock exist, limestone and everything else. 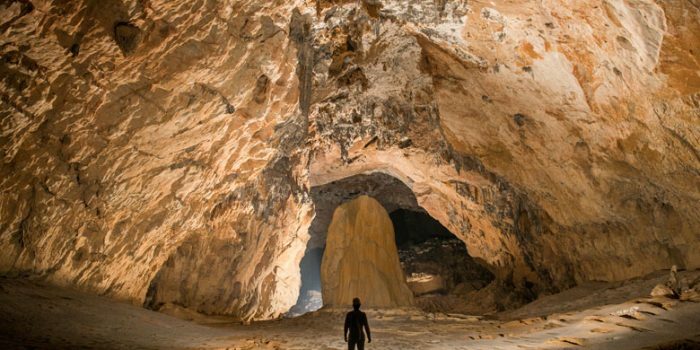 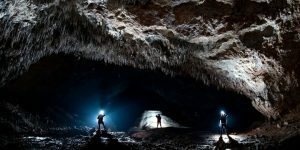 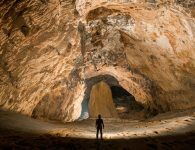 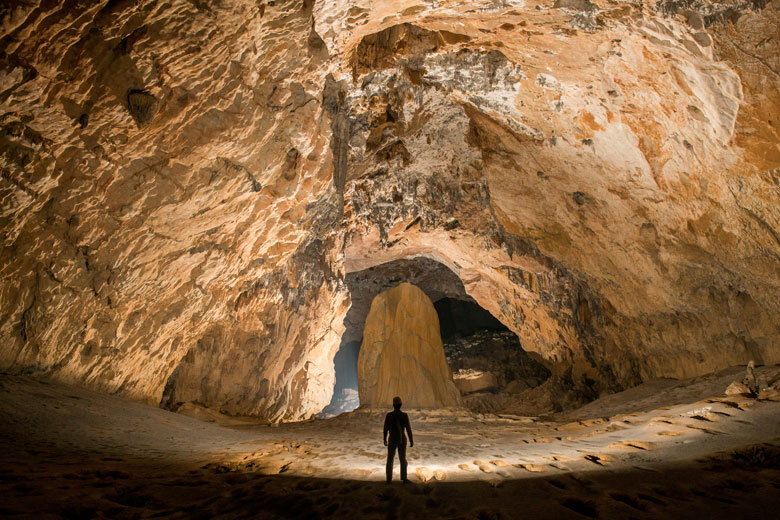 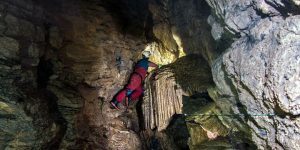 This is because most of the world’s big caves are formed of limestone or other, carbonate-based rock such as predominates in this part of the UK.